There are many factors which make tree felling Essex and London a must. From the redevelopment of areas to the removal of individual high risk trees; it is the duty of a tree care specialist to evaluate and ensure that Tree removal services are offered safely and with good reason and planning. 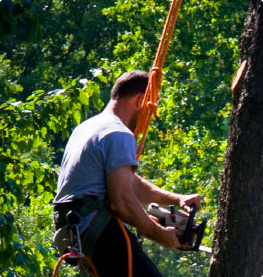 At Al's tree Surgery, our trained and qualified tree care staff will be able to recognize the symptoms of rot and decay, disease, storm damage or risk to your property from overhanging branches. Never underestimate the damage that can be done, and injuries caused by dangerous trees in Essex and London. 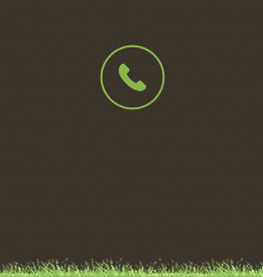 In some circumstances it can be difficult to see areas of concern, but it is always best to call in an expert if you think that your tree might be at risk or causing risk to yourself or your property. In many situations your tree can be weak and unstable, meaning dismantling and removing it may be your only option, however should another option be available to you our tree surgeons will be happy to discuss and offer an alternative action to ensure the health and safety of your tree. We believe that trees are very precious and important to the environment and our lives. However they can be very dangerous to people, their families and their surroundings without ever giving away their dangers to the naked eye. This is why we would recommend that trees are always correctly maintained and checked on a regular basis. If you do feel concerned about any dangerous looking tree situated near you in London or Essex area do not hesitate to call for advise. Al's tree surgery specialise in safe tree dismantling and removal and come equipt with the correct tools to allow us to do this type of job even in complicated spaces and close to buildings. In some cases where additional specialist equipment is needed we will only use reputable companies for the hire of any necessary machinery. Please always bear in mind that it is important to have a qualified tree surgeon to dismantle and remove a tree as this can be an extremely dangerous job to undertake.A qualified tree surgeon will be happy to provide prospective clients with evidence of qualification and insurance. At Al's Tree Surgery we are happy to provide copies of documentation upon request as well as details of prior clients whom are able to offer feedback relating to prior tree felling works that we have provided. 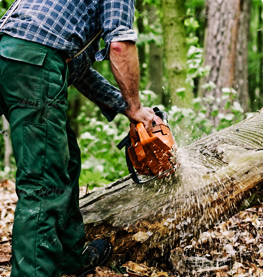 Like many other forms of professional workmanship tree felling is also regulated by laws and measurable consequences to the unjust removal of trees. "To help protect Britain''s Forests, a felling licence from the Forestry Commission is required. It is an offence to fell trees without a licence, if exemptions does not apply" (Forestry Commission GB). 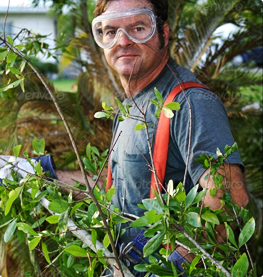 In addition to potential felling licence requirements it is important that your Tree Surgeon make the correct checks before removing a tree, to ensure; not only the safety of you, your property, the surrounding community and the Tree Surgeon him or herself, but also to secure accurate information that will allow you to have work done lawfully. At Al's Tree Surgery all checks take place as a part of our normal process, to ensure that we are offering you our best possible, and responsible Tree removal service.